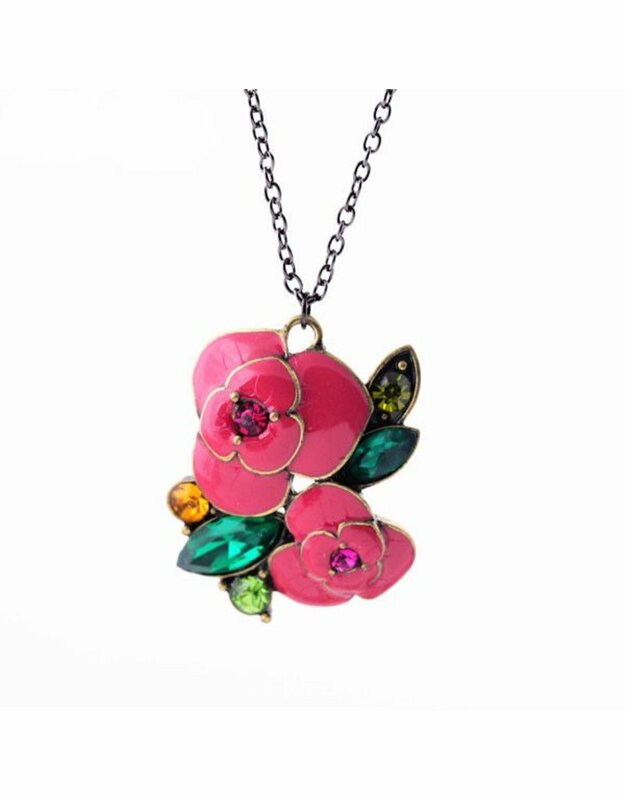 A pleasing mix of rhinestones and enamel flowers, the Vintage Rose pendant is perfect for adding a bit of color to the everyday. Flower is approximately 1.5 inches at the end of a 28" chain. 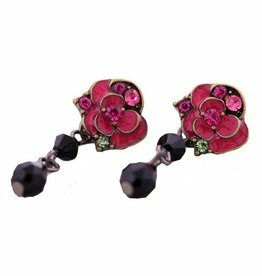 Pair it with the Vintage Rose earrings, if you're that kind of gal.